Mission Valley is a great neighborhood! Whether you’re up for some shopping, entertainment or just a quick stroll around the Presidio and the Historic Park, Mission Valley is a great place to live in and for the young ones to grow up. People from all around admire our great shopping malls: Fashion Valley, Hazard Center and Westfield Mission Valley. We love our San Diego State Aztecs, and we love our life here! Do you feel like you have grown too big for your home? You do know there’s no reason to move out and leave all of this behind, don’t you? Your neighborhood holds your dearest memories, and if you are not ready to leave all that behind, maybe you should consider the alternatives. Have you ever considered expanding your family home so that it fits your needs? Murray Lampert is a recognized leader in Mission Valley home remodeling and room addition services in San Diego. With over 40 years of experience, Murray Lampert has proudly served the San Diego community since 1975. Our team has worked on thousands of home addition projects and our customer reviews and acclaims speak the quality of our work. The first step is also the easiest: contact our team to book your free consultation and get a free quote for your home addition project. When you hire Murray Lampert be sure that you won’t have to worry about keeping in touch with a dozen different agencies and coordinating your room addition project. Our experienced team handles everything for you: from dealing with any additional contractors, to making sure your project is on schedule, to quality control. With Murray Lampert you can be sure that only the high quality materials are being used, that all the necessary licenses are obtained and that there will be no shortcuts taken. After we’ve established that no zoning and land laws are being violated, our next Mission Valley room addition project is ready to break ground! There are a few types of room additions you could choose from, depending on how much space you need and what you intend to use it for. Whether you need an extra bedroom, an extended bathroom, or just a little more space for your living room, our designers will work with you to create the perfect room addition for your home. After our initial meeting and consultation, we will present you with a few initial designs for your project. 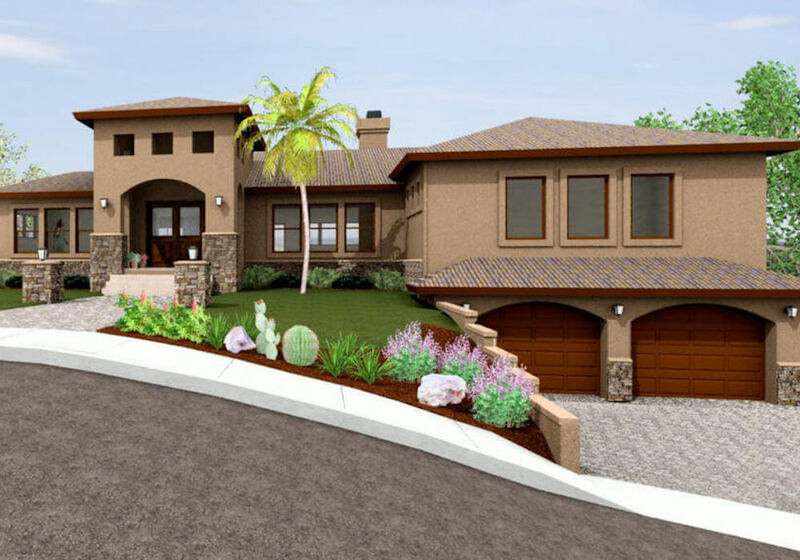 Once you’ve selected the design that best matches your vision, we’ll develop the final blueprints and 3D project models, allowing you to see how your completed project will look before we start. Every step of the process is entirely transparent: from material cost and quality, schedules and deadlines, to making sure everything is being done by the book. Here at Murray Lampert we believe in customer satisfaction! That is why we guarantee that your room addition project will last for generations to come. We deal exclusively with trusted vendors when it comes to building materials, plumbing, and other necessary services. Your assigned project manager will help you stay within your budget and deliver a high-quality project. Murray Lampert provides all the documentation and blueprints drawn by our expert architects, as well as all necessary building permits and fees. On top of this, we offer a 5-year written warranty to all our of room addition customers. To get started on your Mission Hills room addition project, reach out to Murray Lampert and schedule your free in-home consultation.